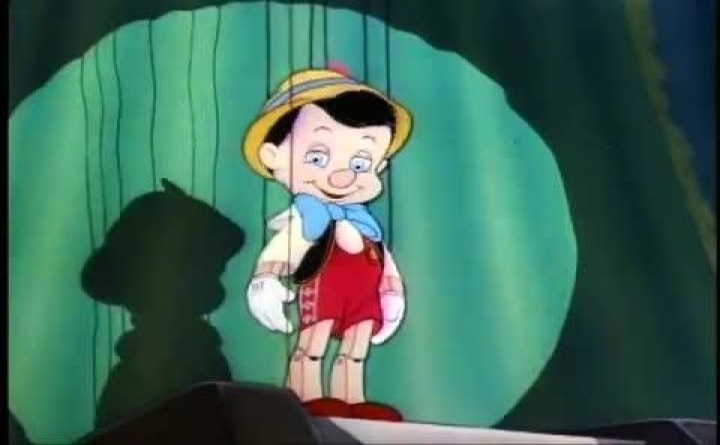 Original theatrilcal trailer of 'Pinocchio', 2nd Disney canon animated feature. Premiered in February 1940. Based on the novel with the same title by Claudio Collodi.